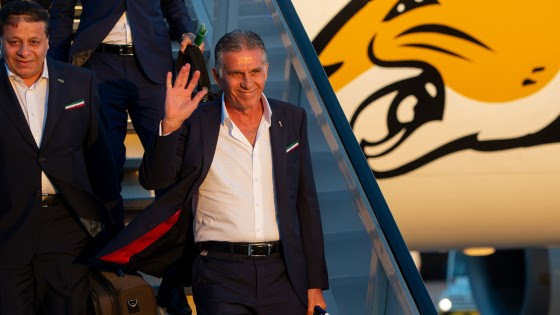 Nine days ahead of the Opening Match of the 2018 FIFA World Cup Russia™ , IR Iran became the first team to arrive in Russia as they touched down on Tuesday at 20:26 local time at Moscow's Vnukovo International Airport. "Being in Russia is a dream come true for Iranian football. We have achieved this dream through lots of hard work and sacrifices, which only heightens how honoured and privileged we feel to be here. “The Iranian national team will relish rubbing shoulders with the best teams in the world and being part of this fantastic World Cup family. We arrive raring to keep this dream going for as long as possible and we look forward to playing our part in making this the best World Cup ever. We would like to send our greetings to all the other teams and their fans, particularly the people of Russia, who will be hosting the competition. 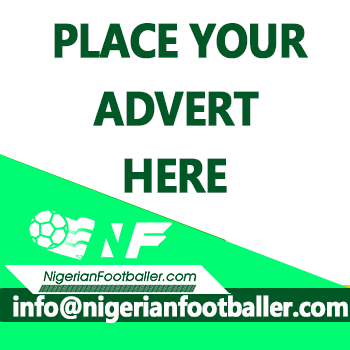 We wish you all a great World Cup," said Carlos Queiroz, coach of the side. IR Iran's base for the tournament will be the Lokomotiv Bakovka Training Center in the Moscow region, and they will play their first match on 15 June against Morocco at Saint Petersburg Stadium. IR Iran were the first Asian team to book their place at Russia 2018. This is the fifth time the Iranians have qualified for the world finals. Their previous appearances at football's showpiece event came in 1978, 1998, 2006 and 2014.